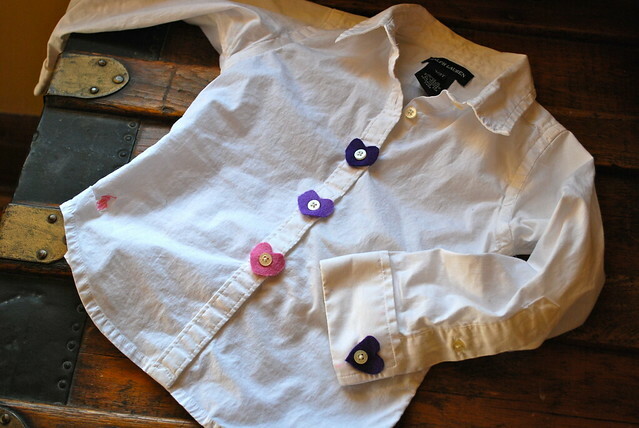 what a great way to make an old shirt new! … and now I’m trying to remember if K has any button down shirts… and I can’t think of one… lol! Missed you too, kiddo, soo glad to see you posting again!